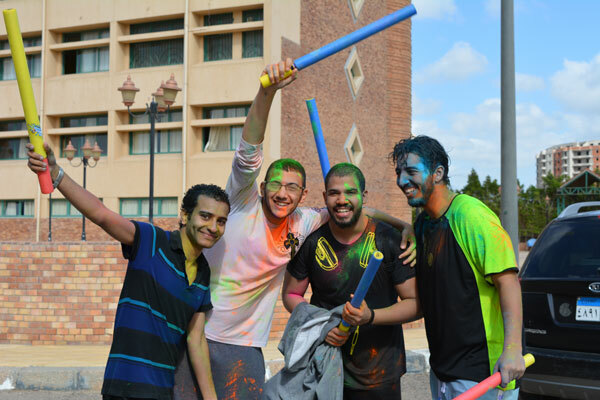 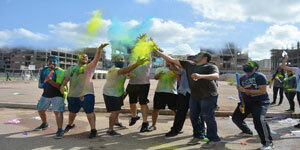 The Architectural Engineering Department organized a color festival to all students of the department in the university playground. 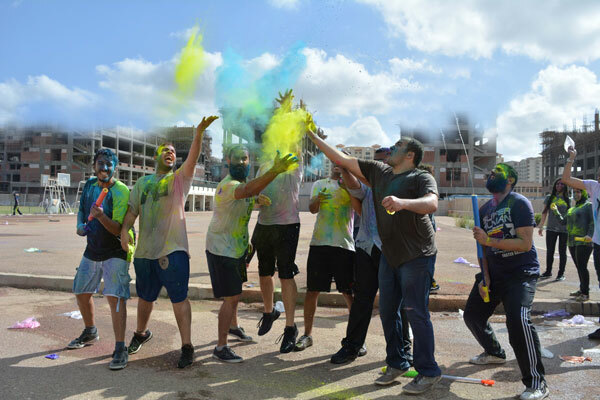 The Architectural Engineering students were given water guns and crayons to enjoy this activity while listening to D.J music. 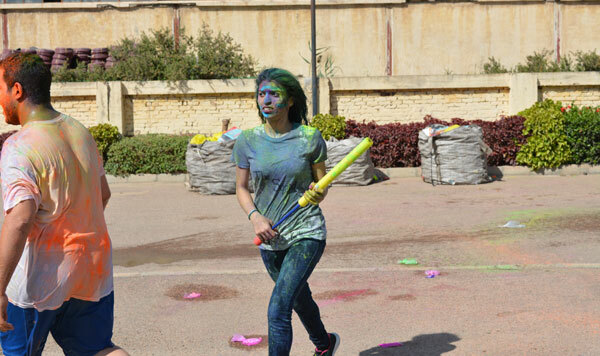 The aim behind this activity was to develop the artistical side for the students and to enhance the social communication between the students and the staff members.